Our House Captains attended the Armistice Day service at Desford War Memorial led by Rev. Rob Marsh from St. Martin's Church. 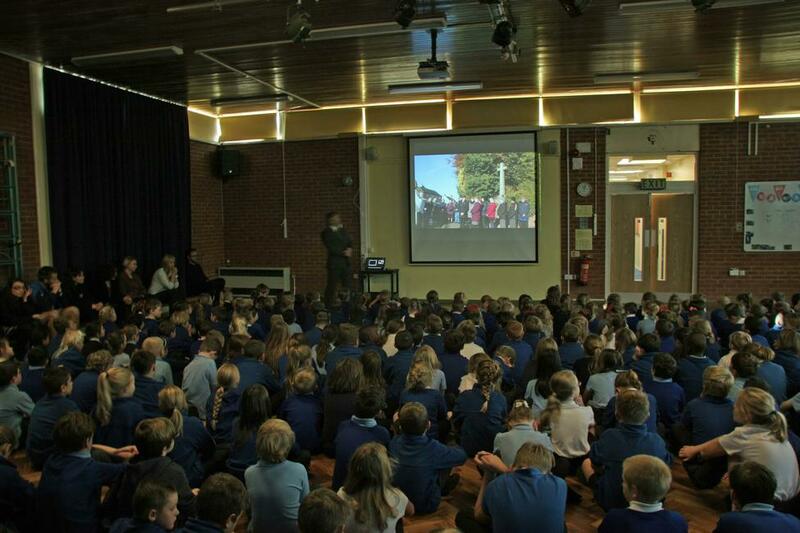 Part of the service was streamed live to our Assembly in school and we joined in with the two minute's silence at the end.